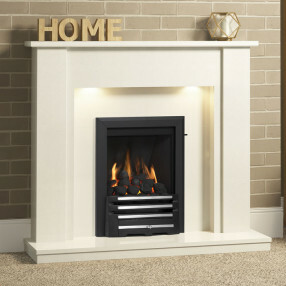 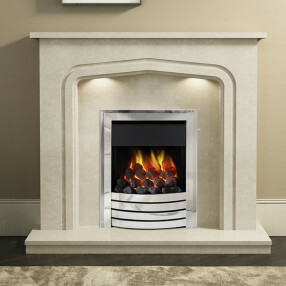 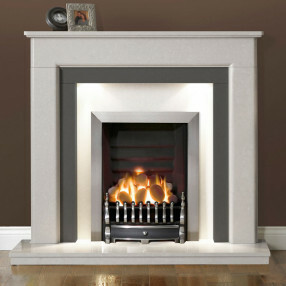 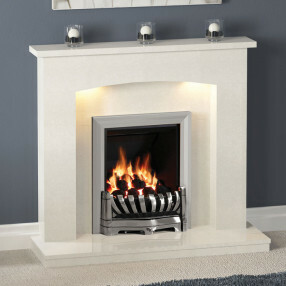 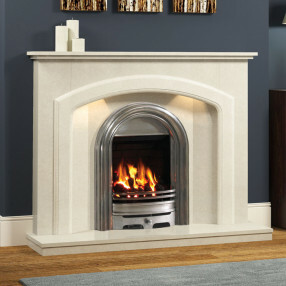 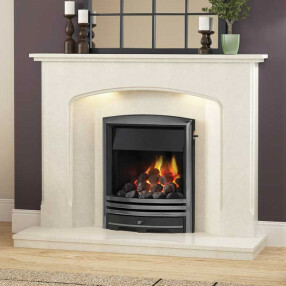 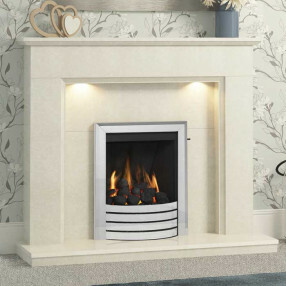 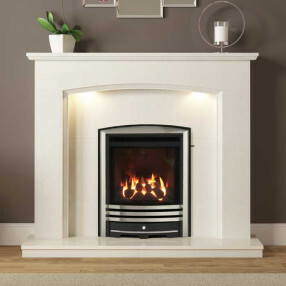 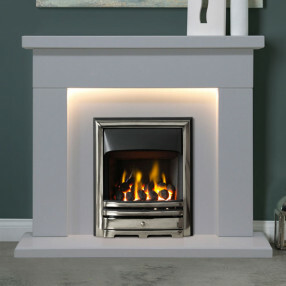 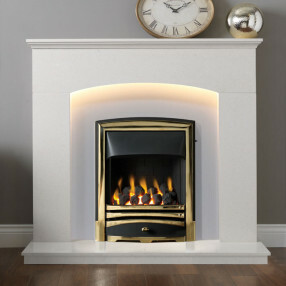 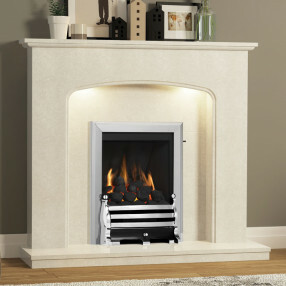 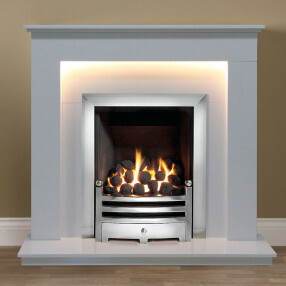 Fireplaces Are Us offer an outstanding collection of contemporary and traditional marble fireplaces, with packages available for use with gas fires, electric fires, or solid fuel fires. 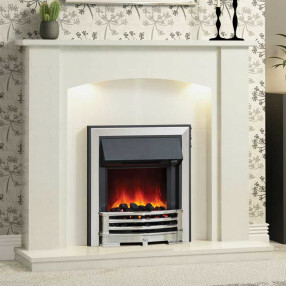 Marble fireplace combinations can include marble back panels and hearths, or be contrasted with other materials to create the ideal marble fireplace suite for your home. 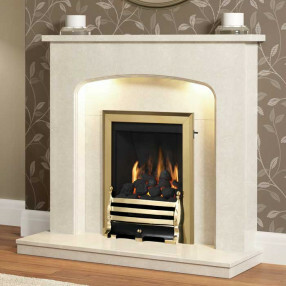 Marble is a natural product, so each marble fireplace is unique.